It all starts here! Our Signature 2-Step Facial deep cleans and rejuvenates skin in 15-Minutes with no downtime. 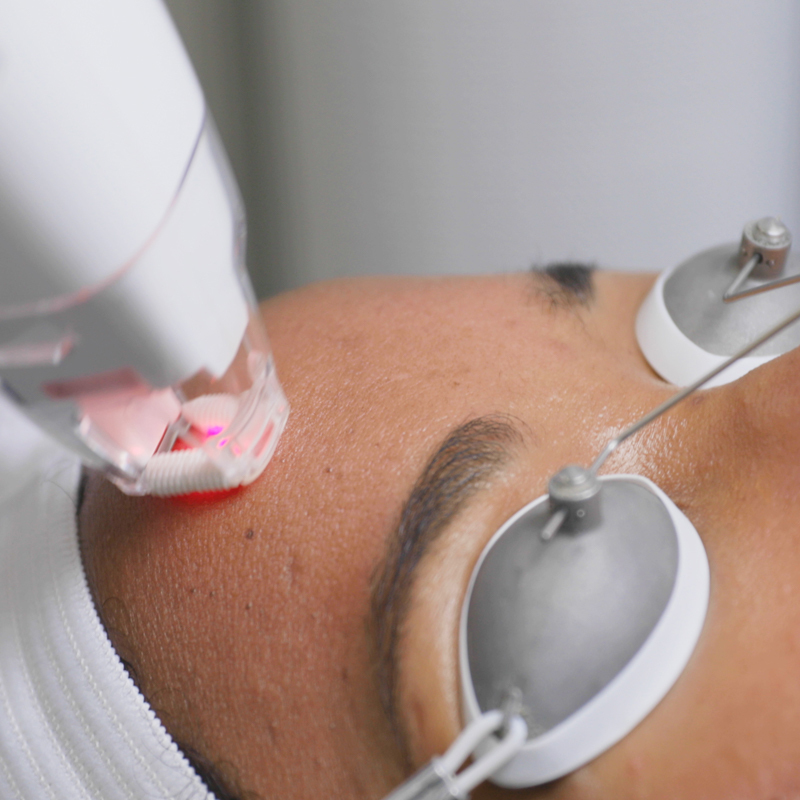 Step 1: First, the YAG laser energy penetrates deep into the dermis to stimulate collagen production while also targeting unwanted pigmentation and deeply cleaning the skin by vaporizing debris from the skin's surface and from within your pores. Step 2: The second step is Intense Pulse Light (IPL) which targets redness, pigment, inflammation and bacteria. The Results: Clearer, brighter, tighter skin! Strongly Targets the surface layer of the skin and exfoliates to improve texture and clarity. Step 1: A carbon lotion is applied to your skin. While it sets, it binds to the top layer of your skin and to impurities with in your pores. 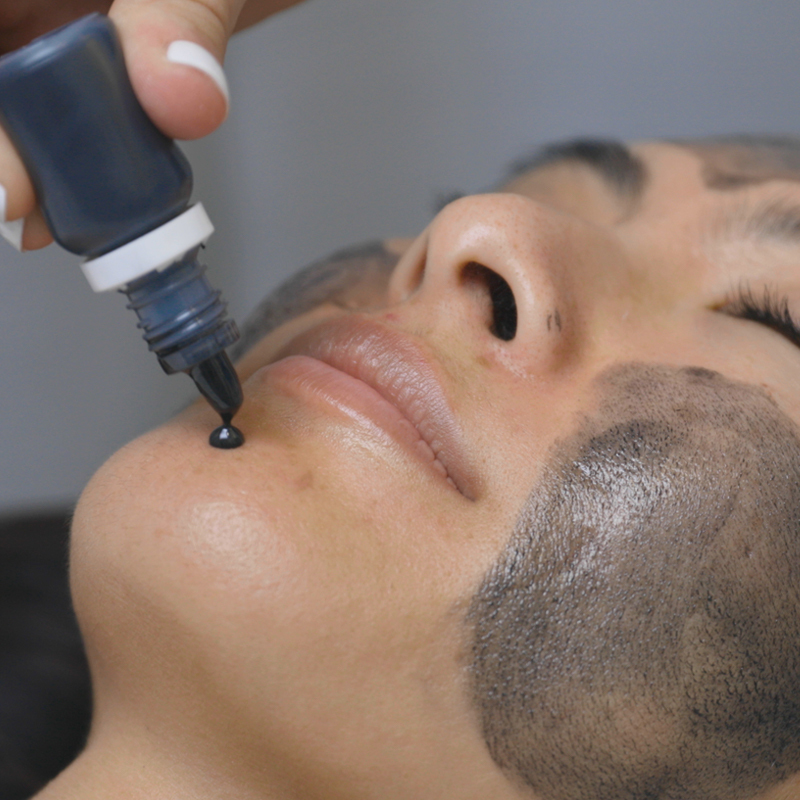 Step 2: The YAG is used to vaporize the combined layer of carbon and skin cells, providing a deep clean and a gentle peel. Step 3: Next, IPL is used to reduce redness, pigment, inflammation and bacteria. The Results: Clearer, smoother, more radiant skin! Evens skin tone by reducing unwanted pigmentation, reduces fine lines by stimulating collagen, and gently resurfaces skin-texture with minimal downtime. 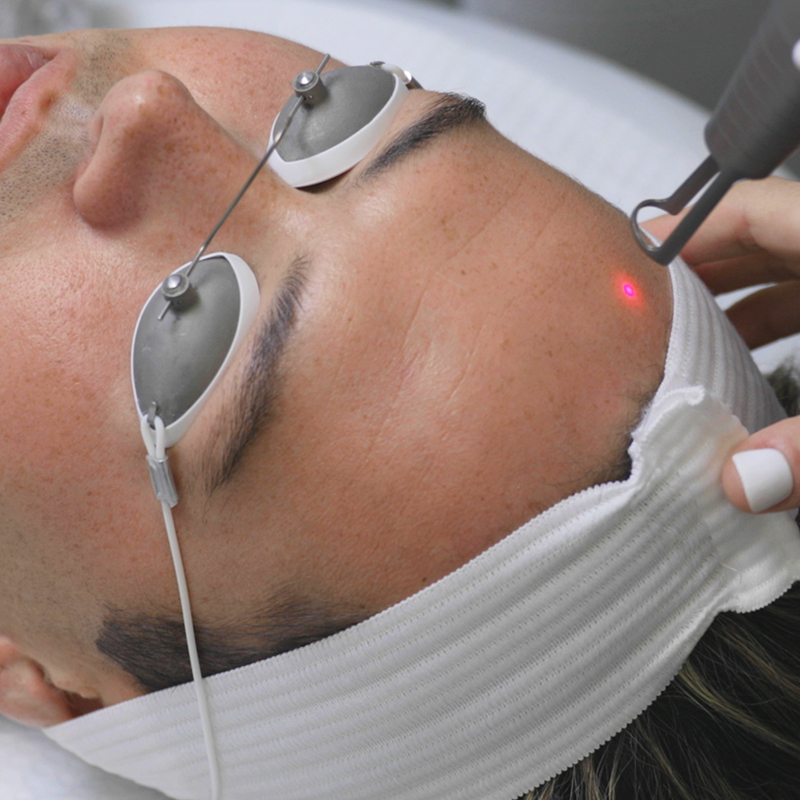 Step 1: The YAG laser is used to deep clean pores, leaving your skin smooth and primed for Step 2. Step 2: Next our fractional resurfacing laser powerfully treats the surface of the skin to reduce pigmentation, rejuvenate skin cells, and stimulate collagen while creating microscopic channels allowing for greater absorption of the serum in Step 3. Step 3: Our Hydration Boost serum instantly cools and soothes your skin. Utilizing a pressurized oxygen system, we deliver Hyaluronic Acid, antioxidants and peptides to fight aging and provide lasting hydration. The Results: Reduces pigmentation and appearance of fine lines and wrinkles. Healthier, more even, younger looking skin!